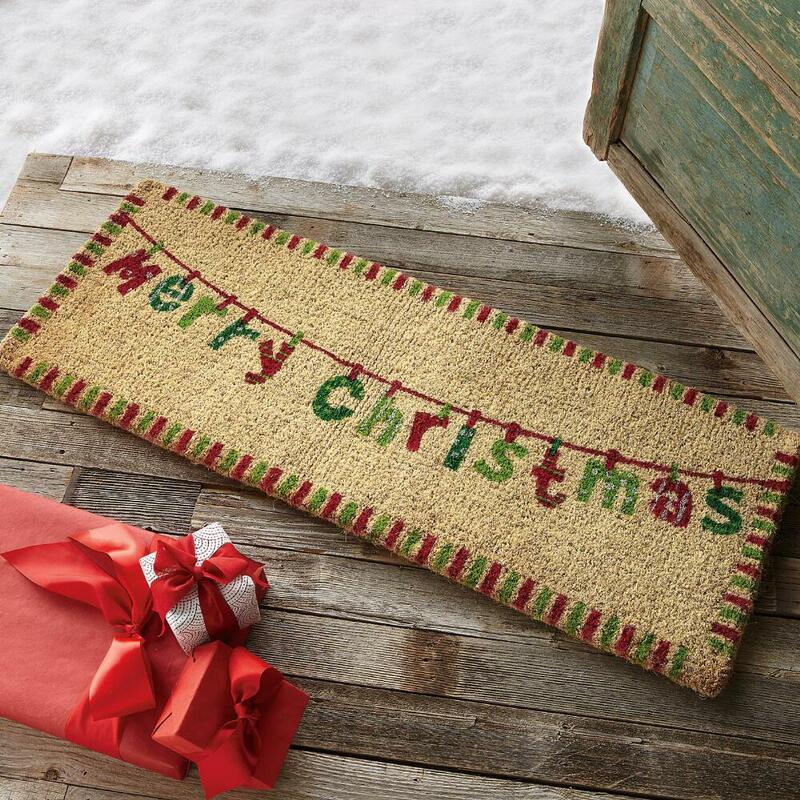 It is like a tradition for having door mat in front of your front door. 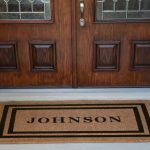 Door mat is your first preventing for your home start for your own front door from any dirt or bacteria that every shoes brings. 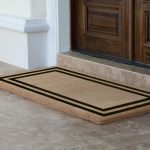 Door mat is not only for your cleaner stuff, but also like welcoming your guest and your family to your home just like door mat with “welcome” word. 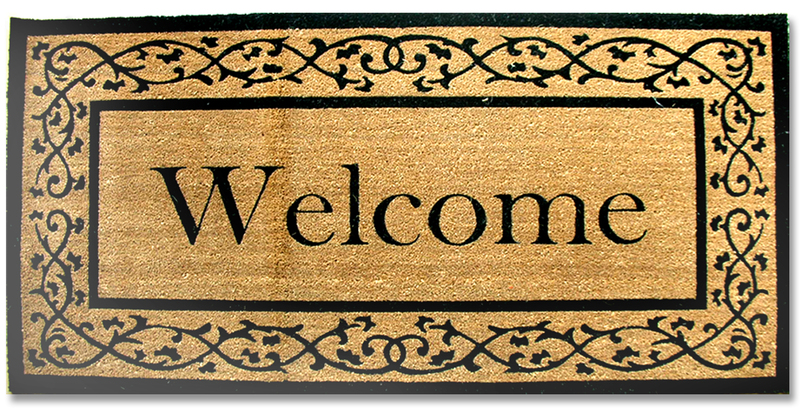 That’s why sometimes “welcome” word is not enough, you have to choose decorative and stylish door mat too. 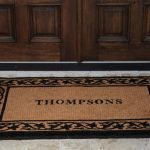 Door mat can be made from different material from one to another, different color, different design, and also different shape and size. 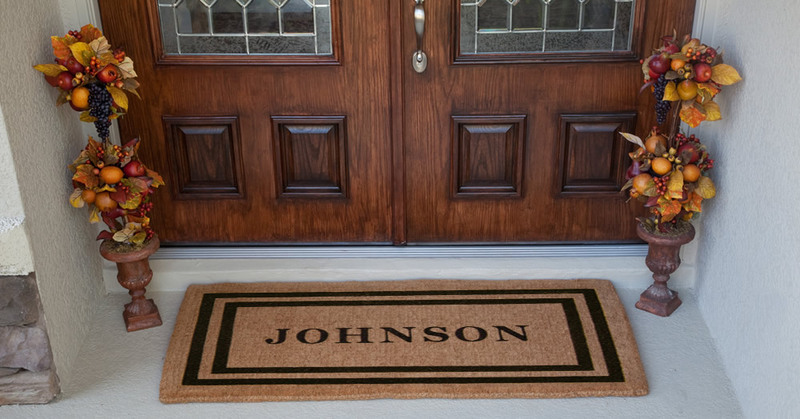 You need to know best things first that a door mat should have. 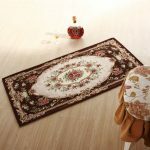 First important thing surely is about the material. 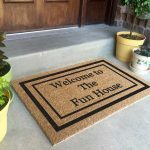 Coir, natural fibers, rubber, even wood are some suggestion material for door mat, and if you need recommendation which is the best from all of them, you can use rubber because it is durable and very easy to clean. 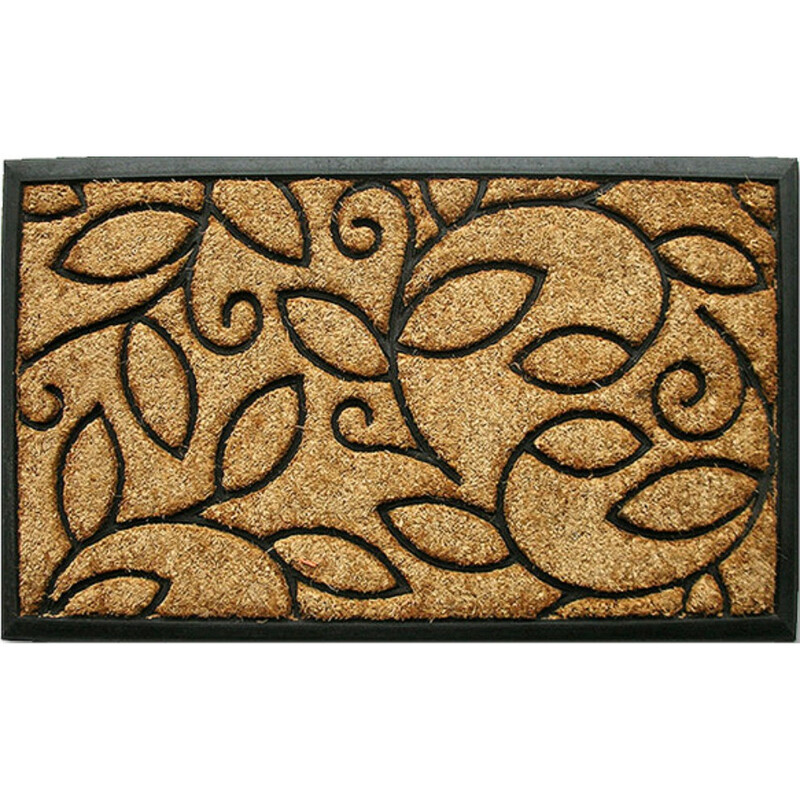 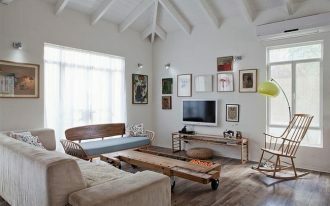 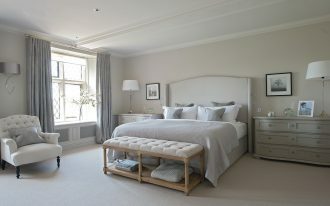 Beside the material, you also need to consider about door mat size and shape. 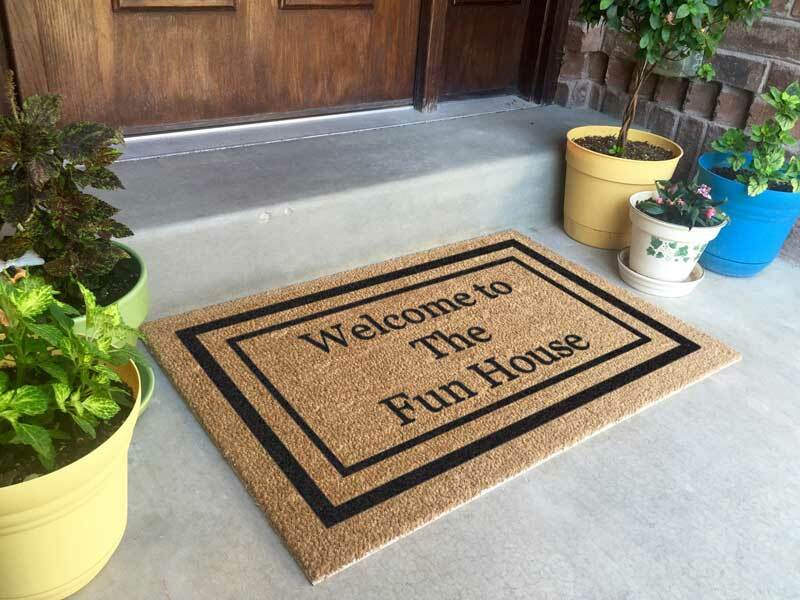 It is according to your front door width. 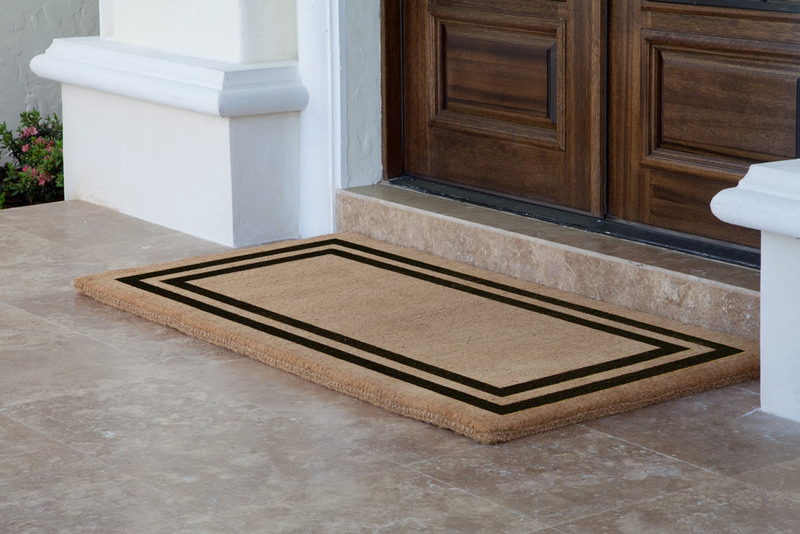 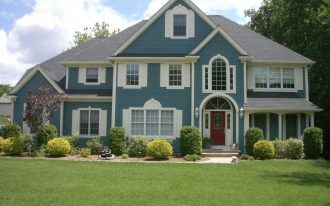 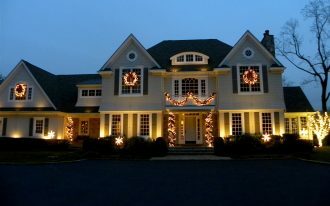 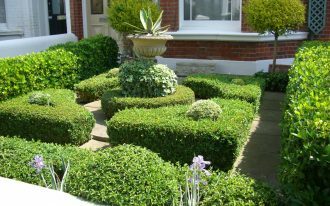 The size especially the length of your front door mat may longer that your front door width. 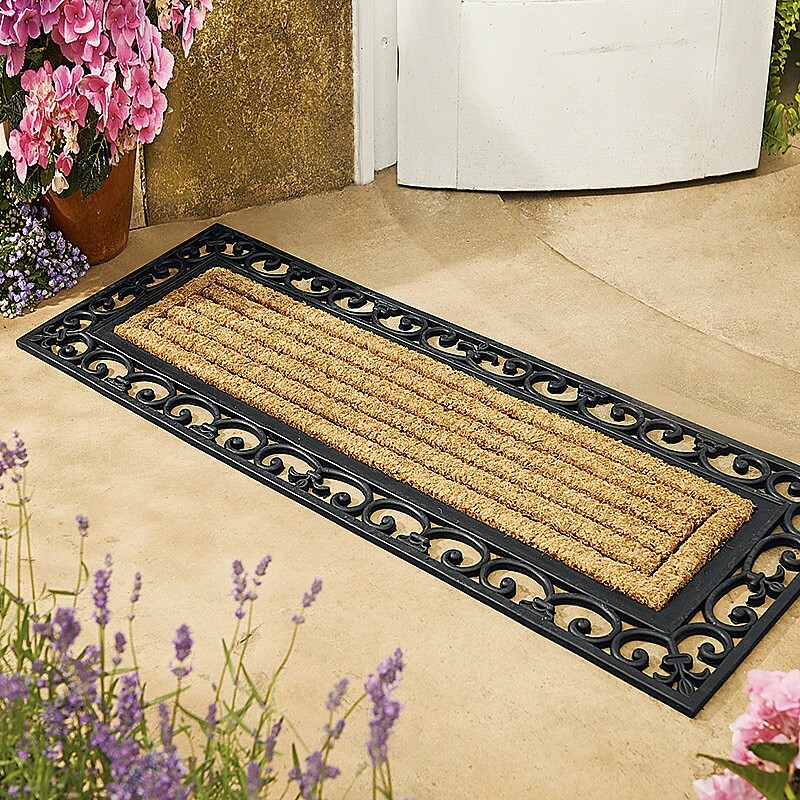 It doesn’t have to be large, slim and long door mat is quiet perfect for any door type of your home. 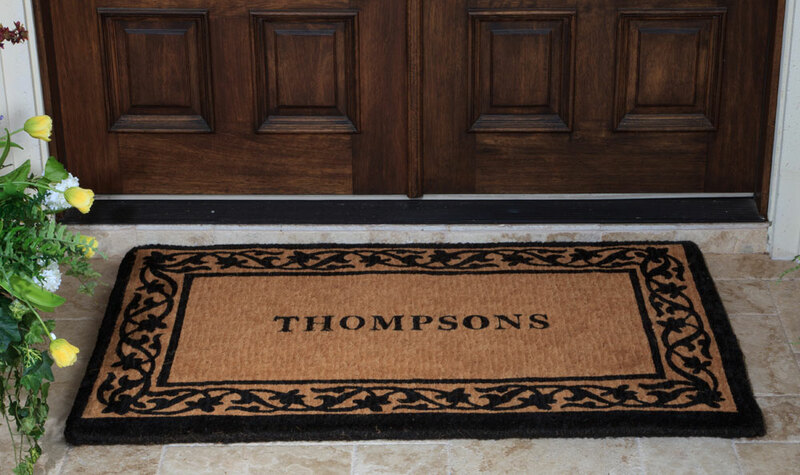 Sometimes, one door mat is not enough. 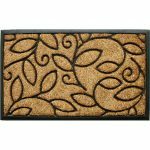 You need to have double door mat for your front door. 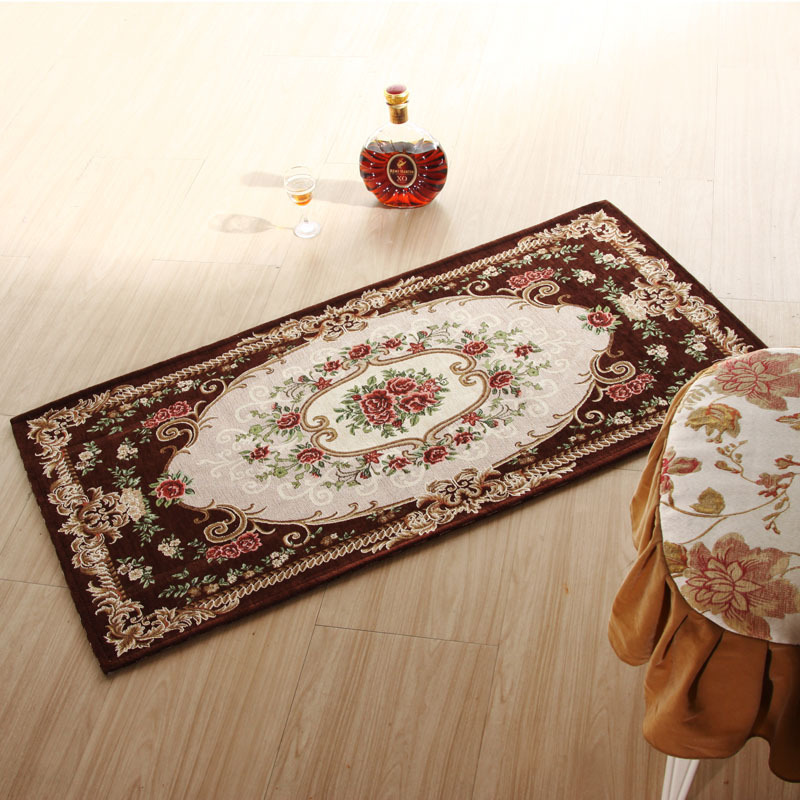 Double door mat will have double mat with different function. 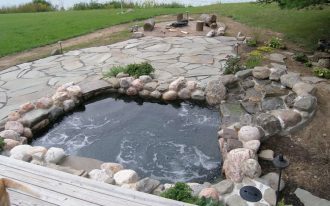 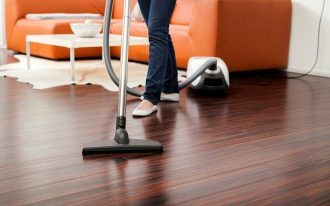 The bottom mat is useful as the mat base and the one mat on the top surface is used for directly removing any dirt.